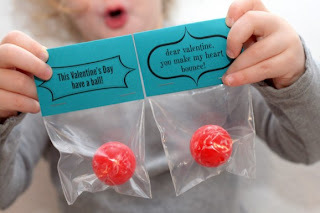 Super Mom Moments came up with this fun, non-chocolate Valentine idea! 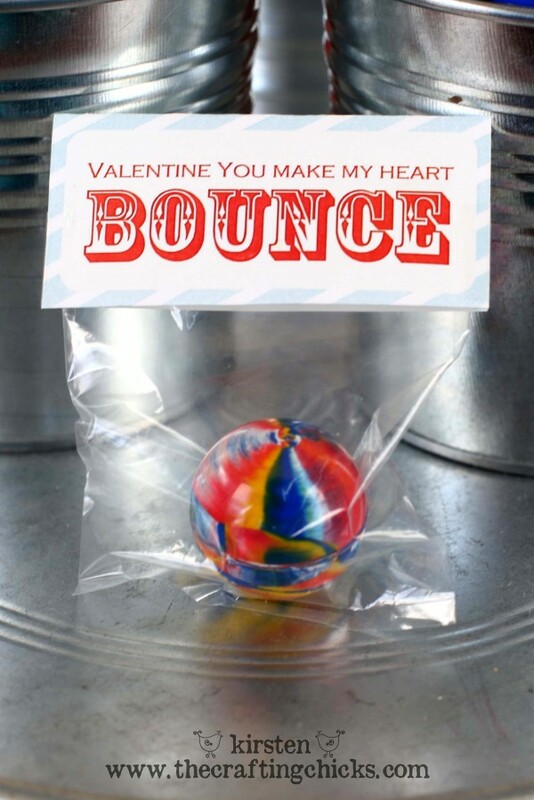 I know my boys love bouncy balls so this would be perfect for them. And we are lucky enough that The Crafting Chicks shared a free printable bag topper to make life even easier! Isn't that nice of them? Go HERE to print that out!